Korean brand The Face Shop (owned by LG Electronics!) 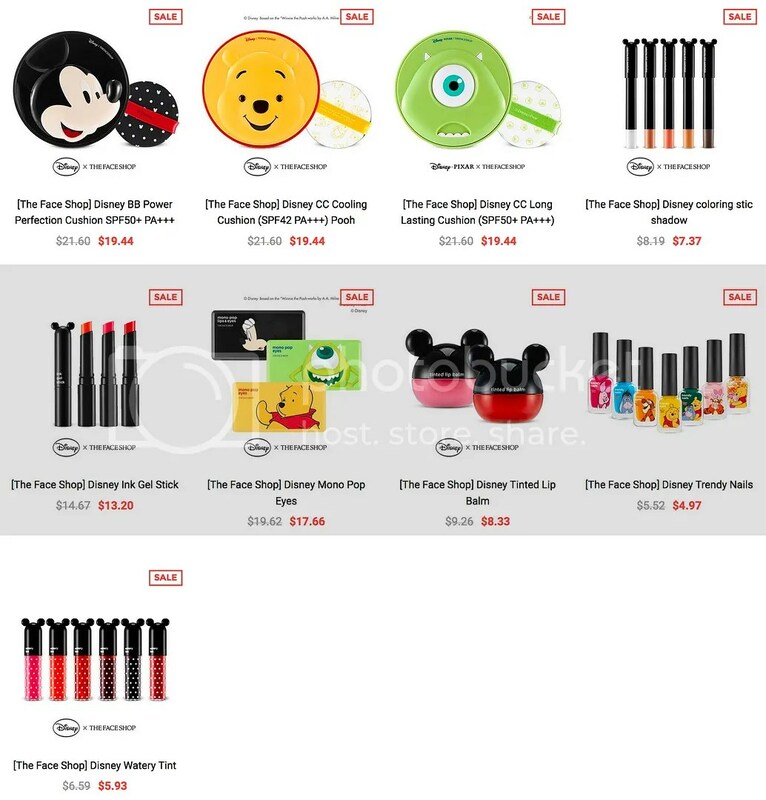 has released a set of Disney-licensed nail polishes in their Trendy Nails line. 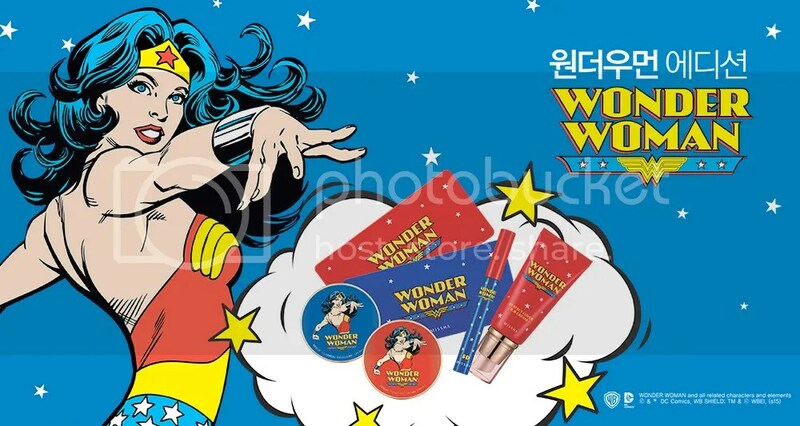 The nail polishes and nail stickers themed with Winnie-the-Pooh characters, though the other products in this collection also bear Mickey Mouse and Mike from Monsters Inc.
Missha recently released a Wonder Woman makeup collection in conjunction with DC Comics. I did a more extensive post on the collection in my first review of these kind-of-scented The Style Lucid polishes; you can read it here. 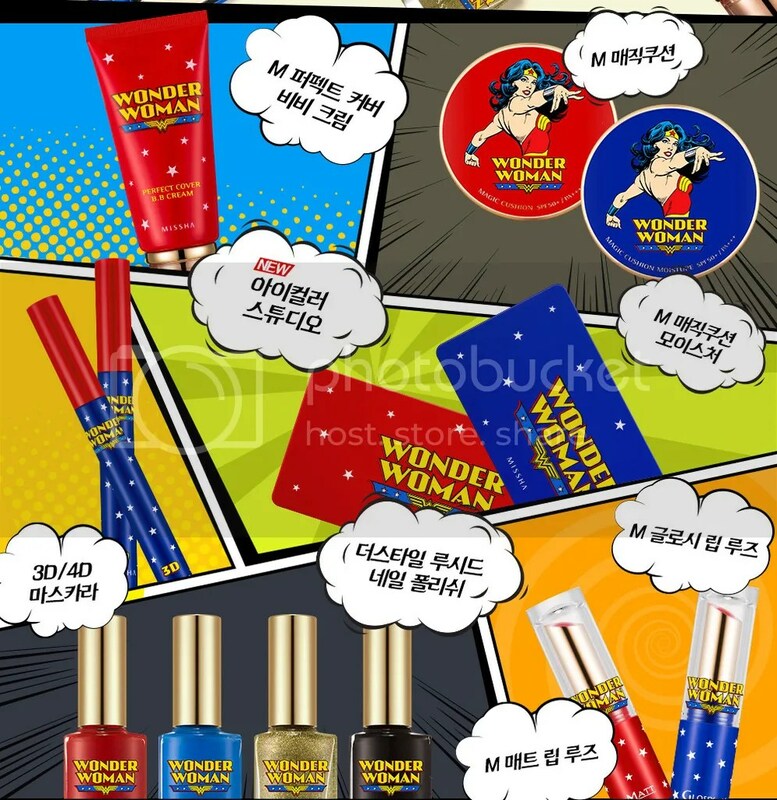 GPK05 is more of a trendy shade than a particularly Wonder Woman-y shade. It’s a gorgeous, warm pink microglitter that has the overall look of rose gold. It’s semi-sheer, but there is enough glitter that it feels opaque enough. I thought I’d found a perfect rose gold earlier this season, but I think I’ve discovered a new contender here! 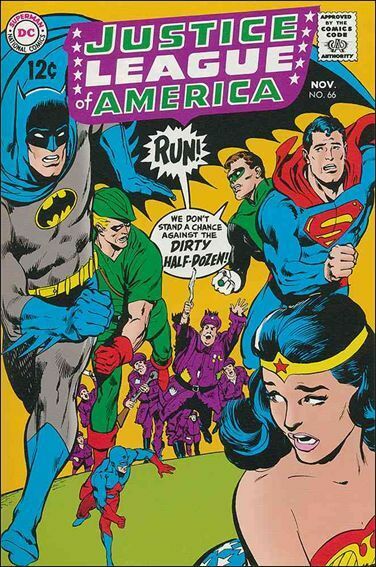 Also, Wonder Woman reminds me that I recently tried to watch the pilot episode of the new ABC series, Supergirl . I couldn’t get through the first ten minutes. Poor acting, worse writing, and they couldn’t make me care about anything. Yawn. Bring on the Wonder Woman movie. I’ll just keep watching Gotham and Ash vs Evil Dead , for now. Since I’d never tried Missha nail polish before, and they were on sale, I ordered three shades from my favorite online Korean makeup store, Cosmetic Love (referral link): BL11, GPK05, and VL12. I also currently have four more on order (GBR01, GGR02, GPP02, and PP10). 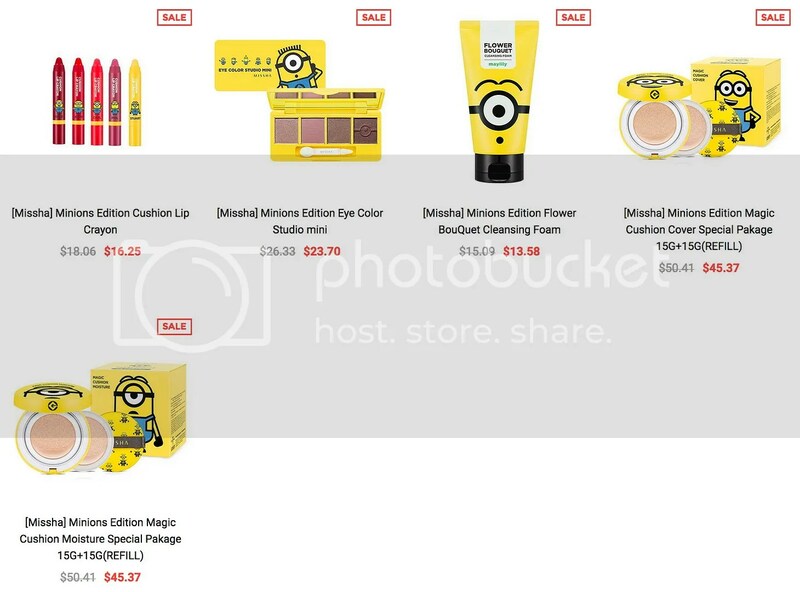 Is Missha always on sale, or what?! My second Topbox arrived yesterday, and I had high hopes because I’ve recently cancelled my Ipsy subscription, and I don’t want to be left with no subscription boxes at all, haha! Luckily, it turned out to be a pretty decent box, and leaves me looking forward to future boxes. One great thing about the Canada-based Topbox is that it only costs CA$12, so after Ontario tax, it comes to CA$13.56. Since the Canadian dollar has been falling against the US dollar, Ipsy and Birchbox now cost now costs Canadians over CA$19! [2015-08-05: I was corrected by Natalie in the comments! Birchbox Canada charges in CAD, not USD, so it ends up costing CAD$14.95 per month. Thank you so much, Natalie!] Granted, you get 4 deluxe samples with Topbox instead of 5 with Birchbox and Ipsy. 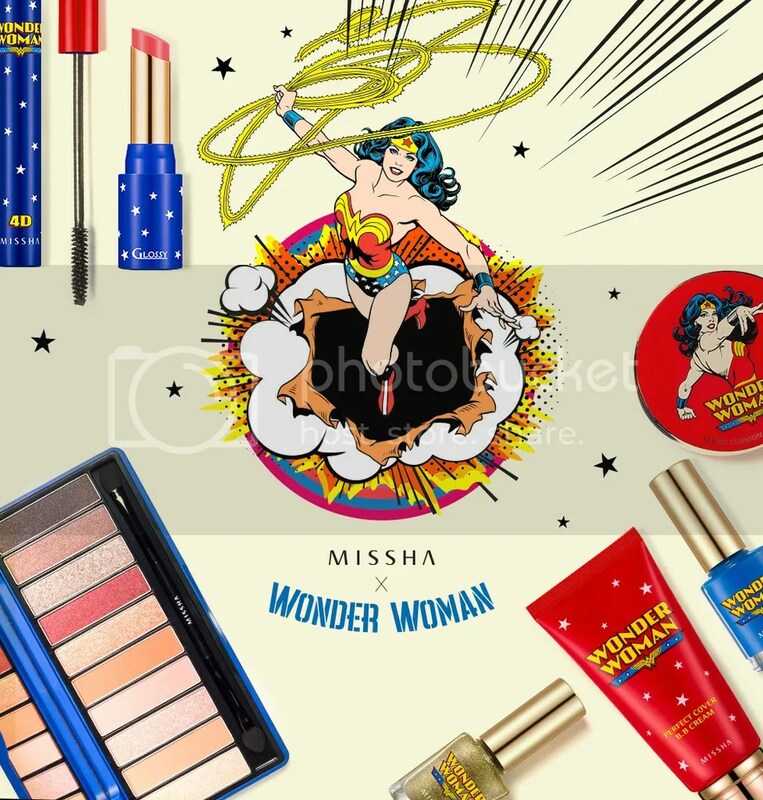 Get 15% off everything at Missha Canada (not affiliated). The promotion runs from March 10–12. The discount is already shown in the online prices. Shipping is free with a CA$59 purchase.